GripTape has so much news to share! Our fall/winter Learning Challenge Application is now open for youth throughout the U.S.! We know there are young people in every community who have deep interests they want to pursue, but many lack access to the supports they need. GripTape provides resources for 15–19-year-olds to design and pursue a self-directed, learning journey on any topic they’re passionate about. 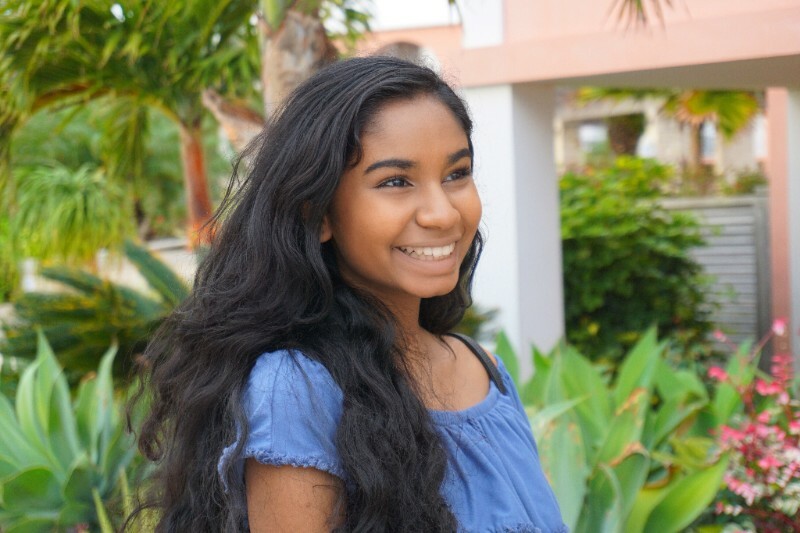 Check out what 15-year-old Challenger Alina de Zoysa did over her 12-week Learning Challenge. This past summer, I completed the GripTape Learning Challenge. Throughout this journey, I was able to learn more about perseverance, patience, and my passions. I decided that I wanted to explore the computer science field and created a product that I have named the “DeXO Box.” The DeXO Box is a physical tic-tac-toe board that has different game modes, such as one or two players or a computer opponent. I created it as an educational tool to teach a novice audience about the basics of computer programming with an Arduino, a simple and easy-to-use platform for building interactive, electronic creations. The first learning curve I encountered was how to code the Arduino. During this process, I needed to understand as much as possible about coding, and this learning has helped me tremendously throughout the computer science course I’m taking this year. The second step was to create the physical tic-tac-toe board itself and incorporate color-coded wires that could be used to help beginners understand how and why the board is functioning. I am currently in the process of patenting my design and creating “DeXO Kits” to be sold and distributed for educational purposes. I am also interested in creating a website with written instructions and step-by-step tutorial videos that can explain Arduino coding concepts and help guide viewers through the process of creating their own DeXO Box. I hope the Box will be used by educational institutions or independent researchers exploring how to use an Arduino to code and create a functional product. Visit griptape.org to see what Challengers are designing! Volunteer to support GripTape Challengers! Our volunteer community is growing — and we want you to join! GripTape supports young people virtually by matching them with a trained “Champion,” someone who takes an interest in their learning journey and believes and encourages them throughout their Challenge. All it takes is about 5 hours over 12 weeks to encourage a young person as they pursue their learning passions. 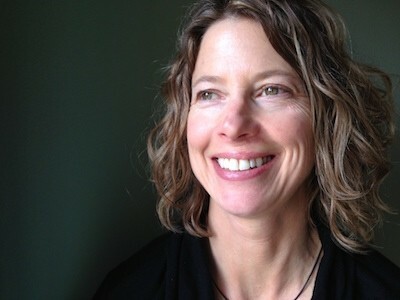 Read what Champion Laura Johnson said about the experience. If you’d like to meet some fascinating people, then I recommend being a GripTape Champion. The youth I’ve encountered, both current and past Challengers, are kind, engaging, and much smarter than I am. I’ve supported several young people through this program. Each of their journeys is unique. What these youth have in common is that they’re all brave enough to jump into the unknown. Sometimes they feel overwhelmed and sometimes they hit an obstacle, but they work through it and learn from it. Young people have a front-row seat each and every day to experience how learning happens in our education system. But they’re rarely offered the opportunity to help improve it. In partnership with JFF and the Nellie Mae Education Foundation, GripTape aims to change that. GripTape and JFF’s Student-Centered Learning Research Collaborative are sponsoring seven Youth Researchers this year. 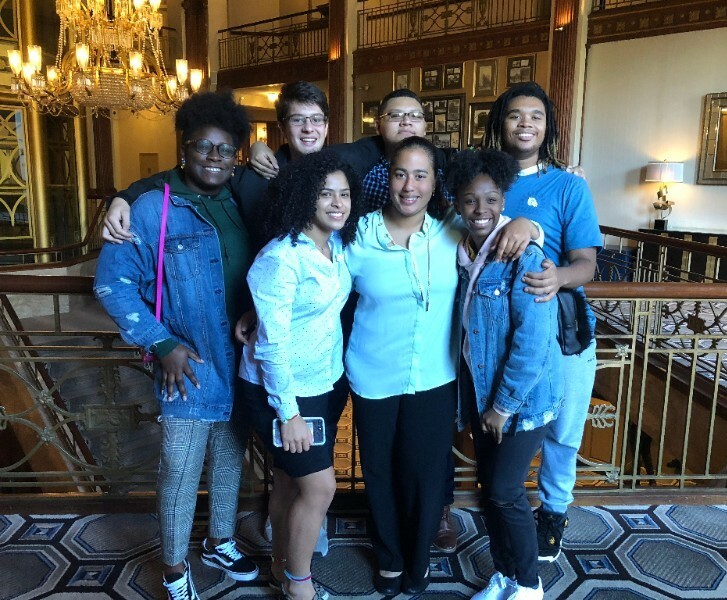 These young people will be on the cutting edge of educational research as they investigate student-centered learning areas such as personalized, competency-based, student-owned, or anytime, anywhere learning. 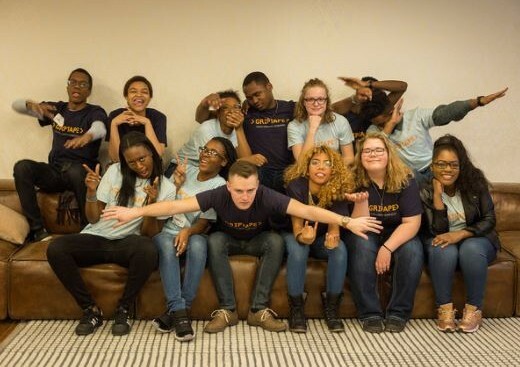 The GripTape Youth Researchers come from three New England states — Connecticut, Massachusetts, and Rhode Island — and will work alongside other young people and adult researchers to design and execute individual research projects. They will explore fundamental research principles and practices, choose their own area of inquiry, decide how they want to conduct it, and receive support every step of the way from GripTape and Research Partners from JFF, High Tech High Graduate School of Education, the University of California, Berkeley, and the Nellie Mae Education Foundation. Join us in congratulating the 2018 GripTape Youth Researchers!